Before I go off on a bit of an old skool dance dance tangent. 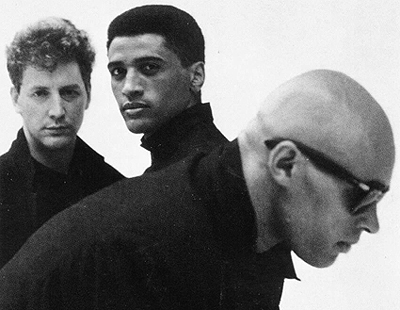 From 1989 and the wonderful but not often played “Words” by Liverpool band, The Christians. Based largely on the traditional Irish folk song, Mná na hÉireann (Women of Ireland) by Sean O Riada, this had massive success in Europe, particularly in France. The production is superb with a little hint of Gaelic pipes and swooping strings, definitely a wee small hours song. Two strong B-side tracks, the jazzy, keyboard-led, “Long Gone” and the acoustic swing of “Funny Money.” showcasing those fantastic harmonies.